You are one of the best up and coming EDM/Experimental “Dous” we have encountered on the internet! 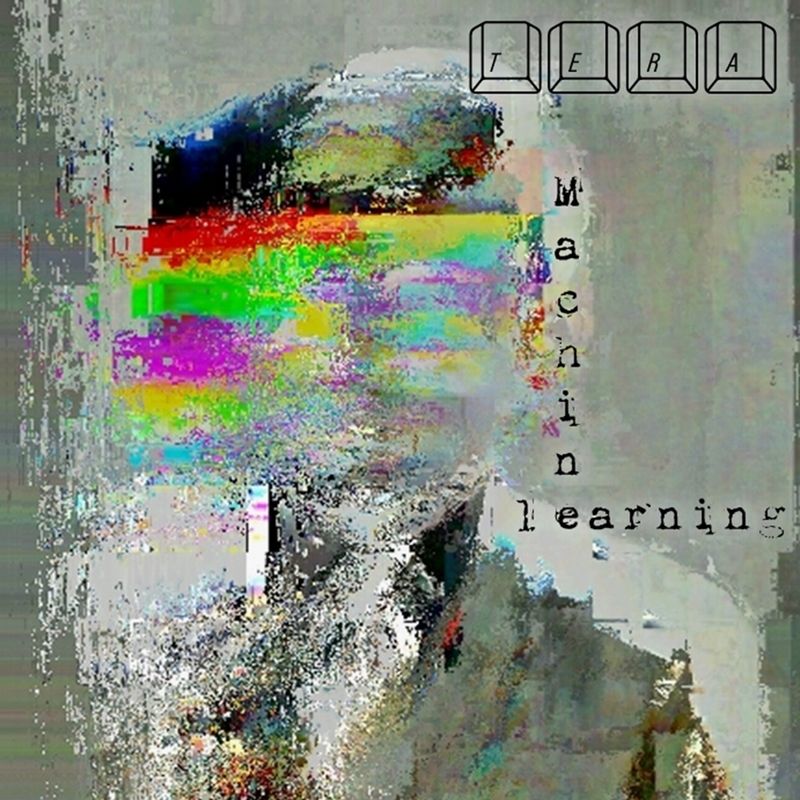 And your latest EP “machine learning” is one of our all time favorites. How do you come up with your ideas? Also, what is your creative processes like? Ah, that’s really nice of you to say that 🙂 I start with the music first. Generally a rhythm like a beat, sample loop, maybe some chord changes. I try not to think about things too much at first and just let things happen. Things like sample pads, midi keys and real instruments make it much easier to express myself musically, I’m not a huge fan of using the mouse. Once I have something up that I’m liking, like a groove or a simple form, that’s when I start getting ideas about a narrative or concept. I don’t like to be too structured on form though and like to leave spaces for improvisation or a bit of electronic randomness. With Machine Learning, a lot of the sampled voices and interlude bits in between the tracks came in very late in the creation process as a way keeping the vibe through the whole tape, as the idea is for the listener to listen to it from start to finish in one hearing. “The Cloud” is our favorite track from the EP! The mixing is on point and the melodies/ideas are out of this world! Could you tell us more about its creation process? Thanks 🙂 Yeah so there’s a bit of a fear of technology theme going through the ep and the cloud (which is the deep voice talking throughout the track) is representative of the cloud so many of us store our digital lives in these days. It started out with the guitar melody and the keys changes which I had saved from a previous idea. I was making the beat and bass line one day and they seemed to work together really well. The cloud vox was this robot fx you can get when you drop the pitch on a harmonizer. As soon as I heard it, I had to buy it hehe. Your signature sound reminds us of the sound of some of the greatest experimental artists in the world (carl cox, Chocolate Puma mode among others)! How did you manage to achieve such a professional sound in such a short time? Can you tell us more about your musical background? I jazzed at jazz school but all I could really do at the end was jazz hands. You have only started putting up music on Soundcloud 15 days ago and you are already getting thousands of views! How does it feel to receive such a warm welcome from the community? At the moment, my focus is on getting a live show together to get out and take to the people. It’s that collision of structured, sequenced electronic music with the chaotic freedom of free jazz and fusion from artists Pharoah Sanders or Joe Henderson that I’m really interested atm. This is the sound I’m aiming for and to do it, I’m putting together a band. It’s a little tricky working the loops in with the group, but we’ve invested in a little tech which works great and is now really exciting! !